Smartphones » Acer’s Predator 6: Blast of Power! Acer the Taiwanese multinational electronics company has released a new smart phone that is assured to quench the thirst of all the tech savvy consumers out there. Coming out with the new Acer Predator 6, Acer boasts of a deca- core processor and 4 GB of Ram along with 4 loudspeakers with crisp clarity and more! During the pre-IFA press meeting in Berlin, Acer upping in spot has announced the upcoming Predator 6 smartphone, which has hit the spot in terms of media attention. The Predator lineup which exists with powerful laptop, desktop pc’s and gaming monitors, was branched out even further during the meet and came out to the consumers with new Predator 8 and Predator 6. 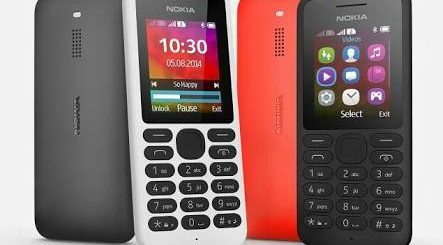 The smartphone was aimed mostly at gamer’s, but prove to be excellent for regular use also. As expected from a smartphone aimed to please the gaming community, the Predator 6 comes with a 6-inch HD screen, being powered behind the hood by the 10- core Media Tek (Helio X20) processor being in pair 4 GB of RAM and Mali-T880 MP4 GPU.The chipset is of the tri-cluster variety, having two sets of four Cortex A53 cores running at 1.4 Ghz and 2.0 Ghz respectively, and an additional two A72 cores, running at a whopping 2.5Ghz, making this mobile a monster among the rest. Enhancing the experience further is the four front facing speakers along with dual haptic feedback system when held in the portrait mode helps simulate the actual joypad controls on the touchscreen. Acer Predator 6: The Gaming Powerhouse! The Predator 6 is designed in a typical gaming community fashion,adorned with an aggressive body with straight lines. For the camera lovers, disappointment is said to be a thing of the past as Acer’s new Predator 6 sports an incredible 21 mega pixel camera unit on the rear. The snaps are sought to be of a clear clarity and colors precise. The Predator 6 will run on Android, and can be updated to the latest version. 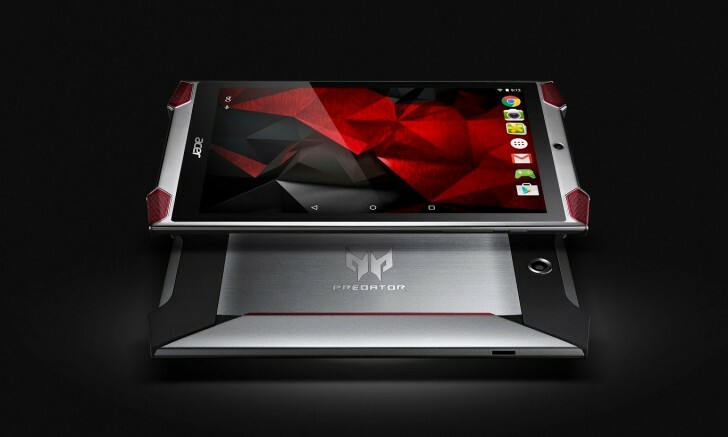 Acer has definitely gone all through the way to build a custom gaming- friendly smartphone. It is sure to take the gaming world by a storm and even make products like the Nvidia Shield a run for their money!